Gets your hair sparkling clean! 237 ml 8.0 fl. oz. 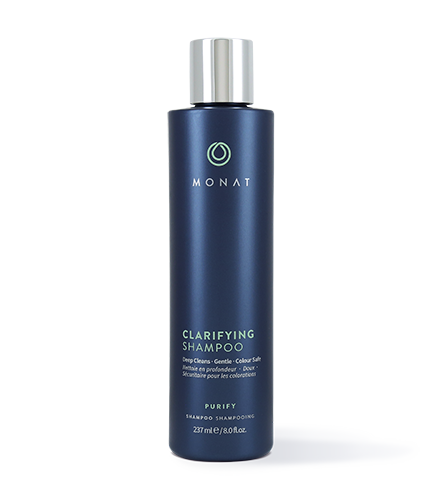 To learn more about Clarifying Shampoo, please contact your MONAT Market Partner. An ideal weekly deep cleansing shampoo that works wonders on all hair types, leaving hair shiny and perfectly healthy-looking. 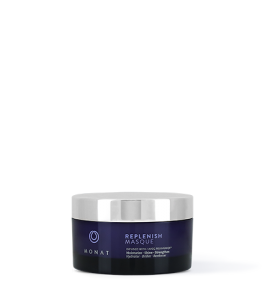 It is specifically formulated to instantly lift surface impurities, wash away styling product buildup and help rebalance surface oils, bringing freshness and a deep sense of clean to your locks, without stripping or drying out the hair. Don’t let the build-up from styling products, weigh your hair down and seriously cramp your style. A great style really begins with clean hair. The deep cleaning action gives your style the reboot it needs, creating the ideal foundation for that fabulous look you desire. Helps li away mineral deposits from hard water. 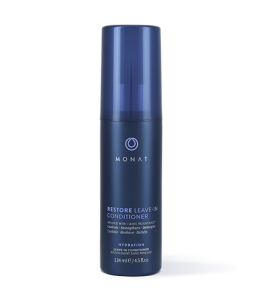 Rinse and repeat with Clarifying Shampoo or your favorite MONAT shampoo. Use 1x a week or every 3rd shampoo if you shampoo infrequently. 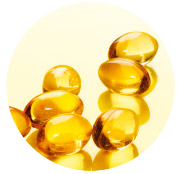 Water, Cocamidopropyl Hydroxysultaine, Sodium Laurylglucosides Hydroxypropylsulfonate, Disodium Lauryl Sulfosuccinate, Sodium Hydroxypropylphosphate Cocoglucoside Crosspolymer, Sodium Borageamidopropyl PG-Dimonium Chloride Phosphate, Sodium Benzoate, Potassium Sorbate.